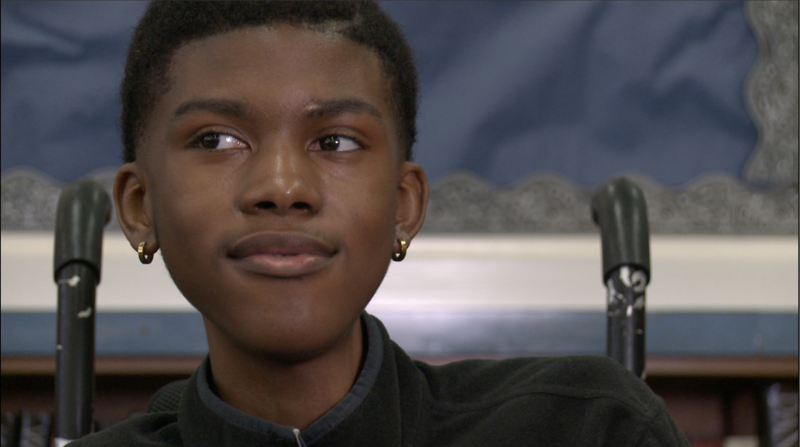 Chance Hawkins is an 18-year-old junior at Dunbar High School in Fort Worth. He’s outgoing and funny and says he wants to be an actor. Chance has a rare genetic disorder called Duchenne muscular dystrophy and gets around school with the help of an aide.